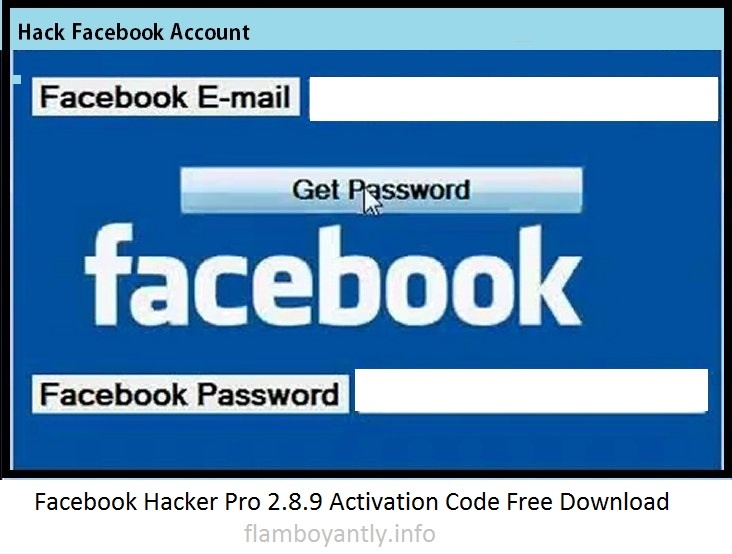 Facebook Hacker Pro 2.8.9 Activation Code Free Download is the best hacking software of Facebook. It is able to recover your Facebook account in no time that is less than 2 minute. As it is the hacking software so you can hack any other person’s Facebook account in a simple inserting your Facebook ID of interest and enter the button ‘Recover the password’ and you can crack password of your interest. Facebook Hacker Pro 2.8.9 is the best ever hacking software so using it you can hack Facebook account in very less time as hacking of Facebook account with this software is very fast and speedy. Password recovery is also done in the same way. Facebook Hacker Pro 2.8.9 is the advance and most used software of these days, I t is the worldwide software and used in the whole world to recuperate the misplaced Facebook accounts. So this software is designed in a way that it is full of password recovery tools. Facebook Hacker Pro 2.8.9 the complete process of password recovery is a very simple and not time consuming.so it is time saving in that way and saves your precious time. When we Required this Software?